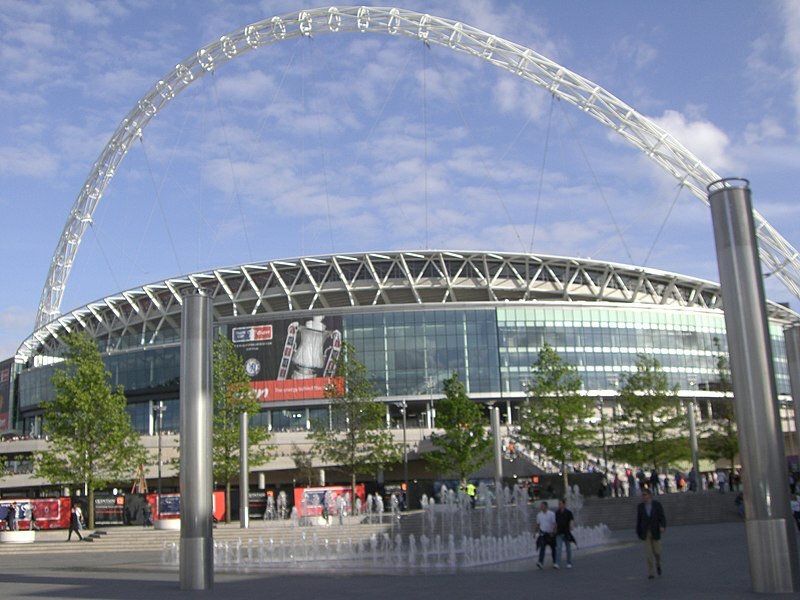 If you’re planning on visiting Wembley, don’t stress about finding your way by car on the busy roads when you can opt for convenient coach hire instead. Our network of trusted operators provide top-quality transport at very affordable prices, allowing you to enjoy luxury without hurting your bank balance. Coaches and minibuses are the best way to travel as you won’t need to worry about planning your route or driving along unfamiliar roads. Wherever you’re off to, you can relax with amenities such as WiFi and reclining seats, so you’ll arrive feeling refreshed and raring to go. We work by providing you with the best quotes for the service you need, saving you time and effort on looking around. Many of our operators provide both minibus hire too; simply fill in your requirements online and we’ll match you with a suitable provider. You’ll receive up to four quotes within just minutes, leaving you free to choose which one you like. We collect the best quotes around from a selection of handpicked providers who we know offer quality. This leaves you free to go ahead and book with whoever you choose, with no hassle or follow-up. 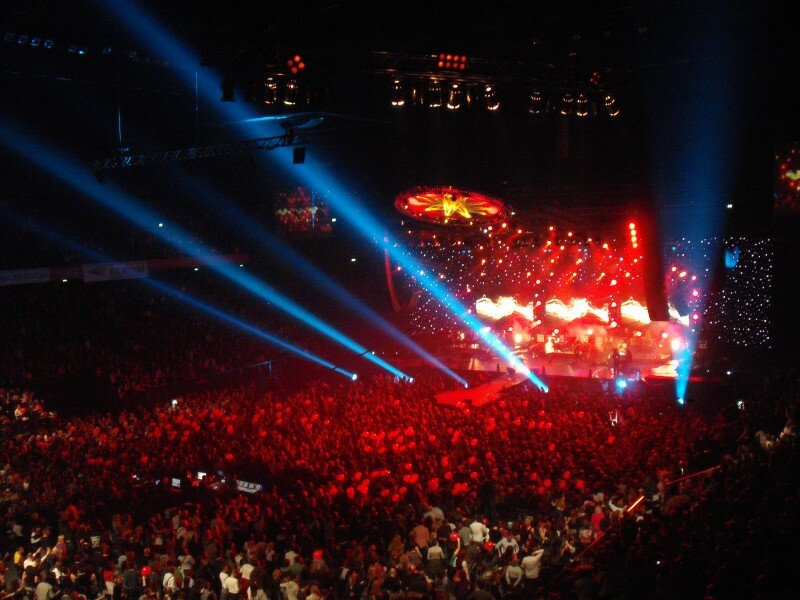 Wembley Stadium is the iconic venue and home to many events, not just football and sports and there’s the SSE Arena too. However, if you’re planning on attending an event, transport can be difficult. With parking almost non-existent and public transport crowded and crushed, we can help you to enjoy your journey instead. Our coach and minibus hire operators will make sure you arrive exactly where you need to be, and will be on hand to take you home afterwards too. Surprisingly affordable, you’ll be grateful for a relaxing ride home at the end of your night! 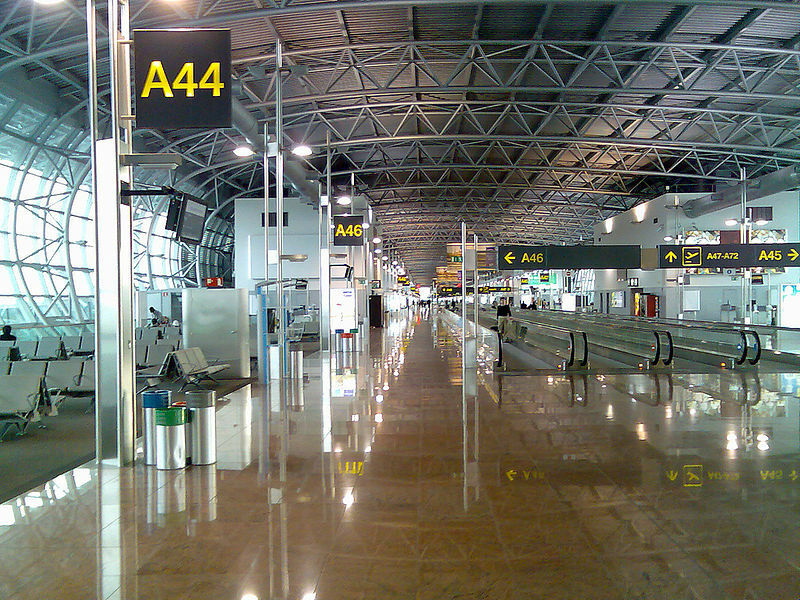 Heathrow Airport is just a short trip away, lying 14 miles around the North Circular and M4. If you’re travelling with a large party, don’t get stressed by trying to organise multiple cars and book airport parking: use our coach hire services instead. With smaller minibuses and larger coaches, using our operators means you can all travel together with all the space you need for luggage too. Start your holiday in style with a relaxing trip to the airport on a coach. Venues such as The Ballroom at Beach Blanket Babylon mean getting married in the Wembley area is a real delight. 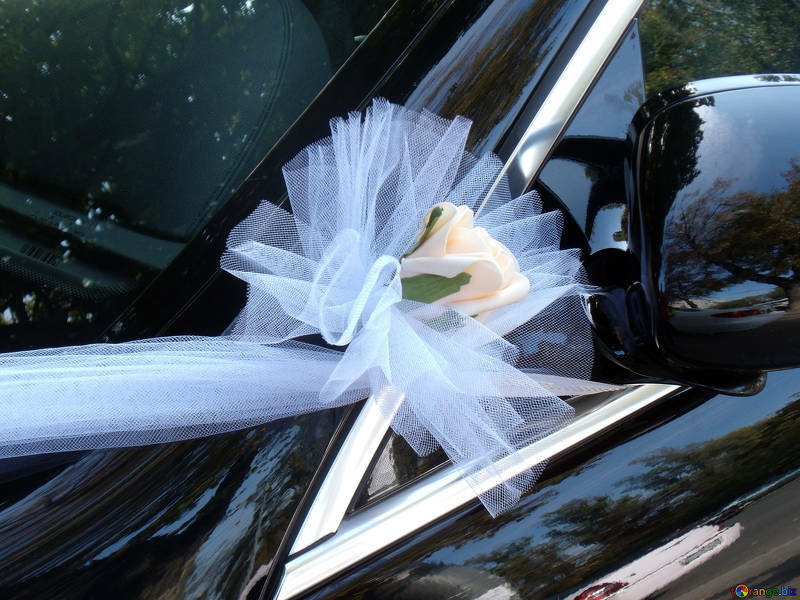 We can help you on your big day with our network of coach hire operators. Allow them to take care of all your group transport needs and you can just focus on enjoying yourself and making the most of every moment. From JFS to Wembley High, there are lots of schools in the area providing choice for the many families. If you’re one of these school and planning on organising a trip, we can help with the group transport. Our coach hire operators are professional and experienced, offering reliable transport you can trust, whatever the destination. Wembley is a real hub for businesses so it’s the ideal place to make your base. 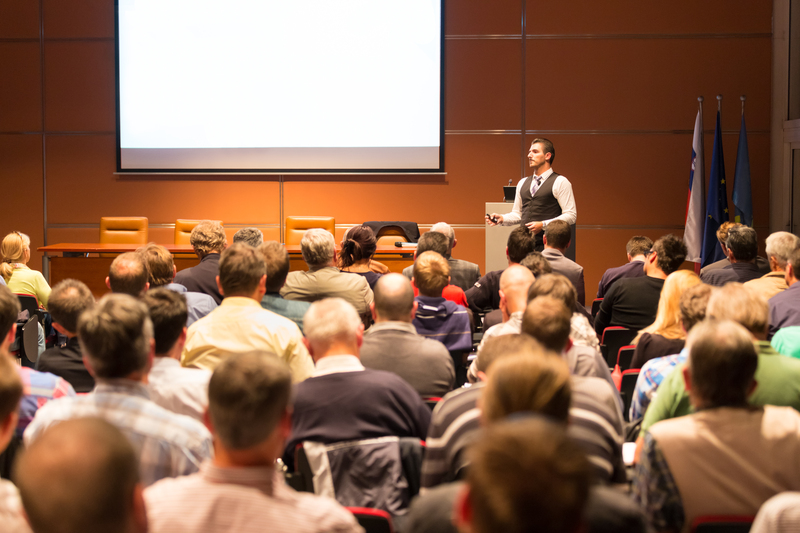 If you are organising staff transport for a seminar, event or party, we can help with our network of coach hire operators. With luxury and executive transport, our operators will make sure you reach your destination in style and comfort for a very affordable cost. Lying in north west London, Wembley is a popular suburb but it’s unlike many commuter belts as it has an identity which is very much its own. Rather than feeling like a district where everyone is waiting to get into the city, Wembley has a thriving hub of businesses and attractions which mean it’s far more than just a convenient stop off point. It would be impossible to talk about visiting Wembley without mentioning the iconic Wembley Stadium, complete with the arched entrance which can be seen for miles around. However, aide from this 90,000 capacity stadium there’s also the SSE Arena too. The two venues together mean there’s an unbelievable choice of sports events, shows, music, comedy and other live entertainment. Attracting visitors from all over London and beyond, it you plan on taking in a show, it’s a good idea to try and book way in advance. There’s shopping at Wembley too, with the retail centre offering regular shopping or the London Designer Outlet providing cut-price bargains. There are many places to grab a bite to eat too, whether you’re looking for a tasty lunch or a relaxing dinner at night. For a touch of culture, visit the Sanatan Hindu Temple, a non-sectarian Hindu temple which is simply spectacular. Made from imported Indian limestone, the temple is special as it’s been constructed with no steel supports, instead sticking to scriptures in the Hindu holy texts. With painted and carved figures or deities and many shrines too, it’s an oasis of serenity in the centre of a busy centre and recommended for all.